People notice art, while they remember comfort. When you bring home Moonpur Firenze Platinum, you bring home not just a product but also the experience, the heart and the sacrifices of Mollyflex craftsmen. 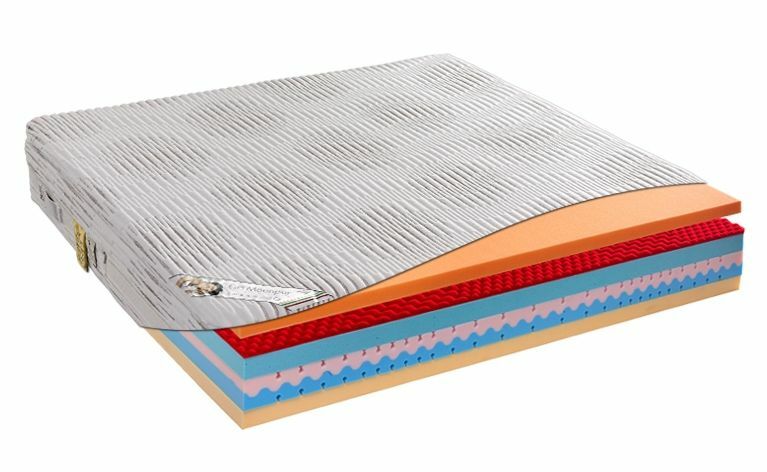 Anti-decubitus and anti-static, the Firenze Platinum mattress offers invaluable comfort thanks to the special workmanship used both on the lower support and the viscoelastic layer. 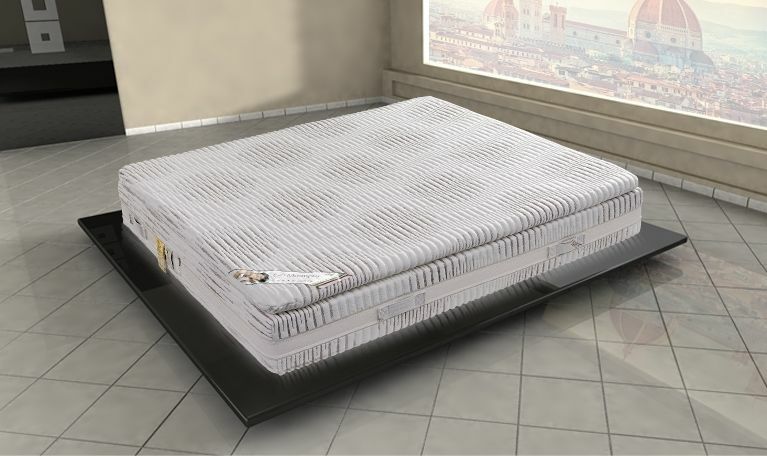 The spaces allow improved ventilation of the mattress and correct elasticity on the relevant areas of the body.